CIVIC MK9 (2013-onwards) Hatchback, Estate There are 45 products. 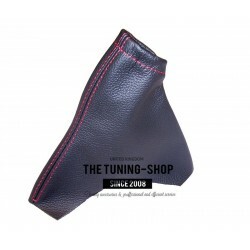 Brand new handbrake gaiter made from Italian leather. 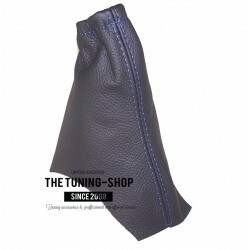 Part compatibility: HONDA CIVIC MKIX (2012-2015) Transmission: Manual Leather Colour: Black Stitching Colour: Blue THIS GAITER IS SUITABLE FOR ALL CIVIC MODELS WITH THE ORIGINAL VINYL GAITER FITTED ONLY. Brand new handbrake gaiter made from Italian leather. 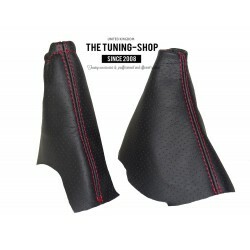 Part compatibility: HONDA CIVIC MKIX (2012-2015) Transmission: Manual Leather Colour: Black Stitching Colour: Red THIS GAITER IS SUITABLE FOR ALL CIVIC MODELS WITH THE ORIGINAL VINYL GAITER FITTED ONLY. Brand new handbrake gaiter made from Italian leather. 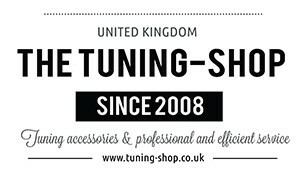 Part compatibility: HONDA CIVIC MKIX (2012-2015) Transmission: Manual Leather Colour: Black Stitching Colour: White THIS GAITER IS SUITABLE FOR ALL CIVIC MODELS WITH THE ORIGINAL VINYL GAITER FITTED ONLY. Brand new handbrake gaiter made from Italian leather. 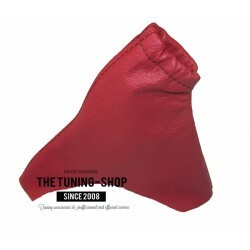 Part compatibility: HONDA CIVIC MKIX (2012-2015) Transmission: Manual Leather Colour: Red Stitching Colour: Black THIS GAITER IS SUITABLE FOR ALL CIVIC MODELS WITH THE ORIGINAL VINYL GAITER FITTED ONLY. 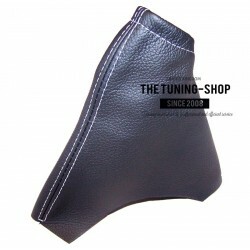 Brand new handbrake gaiter made from Italian leather. 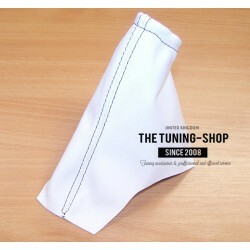 Part compatibility: HONDA CIVIC MKIX (2012-2015) Transmission: Manual Leather Colour: White Stitching Colour: Black THIS GAITER IS SUITABLE FOR ALL CIVIC MODELS WITH THE ORIGINAL VINYL GAITER FITTED ONLY. 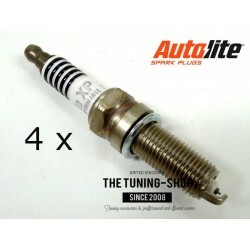 Brand new gear & handbrake gaiter made from Italian leather. 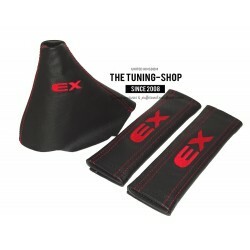 Part compatibility: HONDA CIVIC MKIX (2012-2015) Transmission: Manual Leather Colour: Black Stitching Colour: Red + Double Embroidered "EX" THIS GAITER IS SUITABLE FOR ALL CIVIC MODELS WITH THE ORIGINAL VINYL GAITER FITTED ONLY. 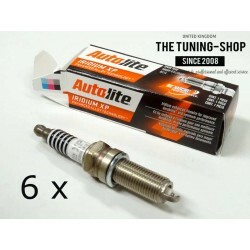 Brand new gear & handbrake gaiter made from Italian leather. 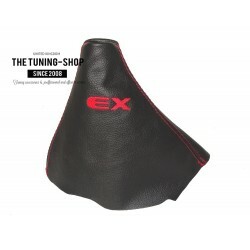 Part compatibility: HONDA CIVIC MKIX (2012-2015) Transmission: Manual Leather Colour: Black Stitching Colour: Red THIS GAITER IS SUITABLE FOR ALL CIVIC MODELS WITH THE ORIGINAL VINYL GAITER FITTED ONLY. Brand new gear gaiter made from Italian leather. 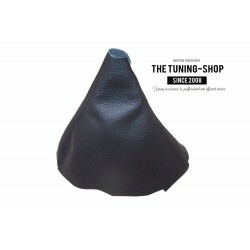 Part compatibility: HONDA CIVIC MKIX (2012-2015) Transmission: Manual Leather Colour: Black Stitching Colour: Black THIS GAITER IS SUITABLE FOR ALL CIVIC MODELS WITH THE ORIGINAL VINYL GAITER FITTED ONLY.